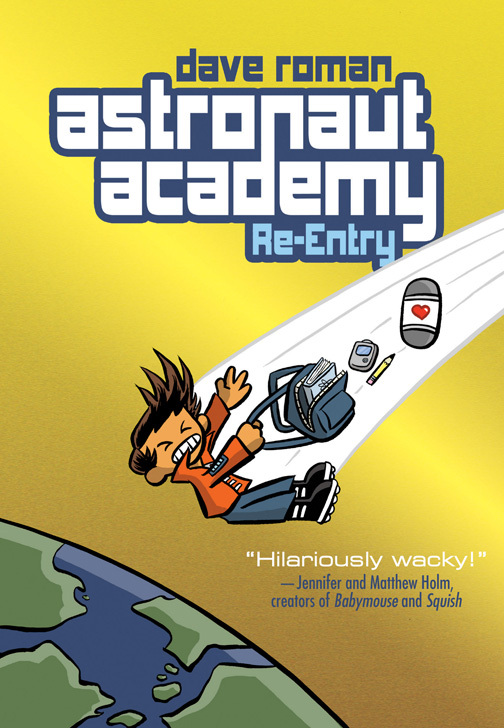 Astronaut Academy: Re-Entry | it's yaytime! Or, order from your favorite local comic shop! Pingback: The reviews are in! | it's yaytime!